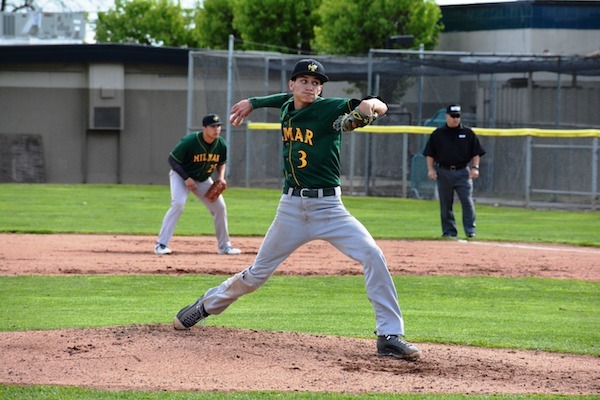 As with any athlete, digging into statistics can reveal a lot of reasons why Hilmar High’s Treven Crowley is one of the more intriguing junior athletes in Northern California. 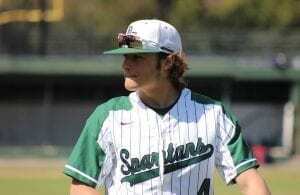 Crowley was the Turlock Journal’s Player of the Year in baseball as a sophomore when he set a Trans Valley League record with a .644 league batting average and a .566 overall average. Then this past football season, he passed for 1,520 yards and 18 touchdowns for a CIF state championship team (Division 6-AA). That included tossing five touchdowns in the NorCal regional final. Yet none of those statistics are why Treven has Pac-12 college baseball offers from UCLA, Arizona State and Oregon. It’s a pitching velocity that has already reached into the low 90s mph range. That’s the magic number that really counts. Oregon could have an edge because that’s where one of the best athletes in Hilmar’s history, football quarterback Nathan Costa, once played. 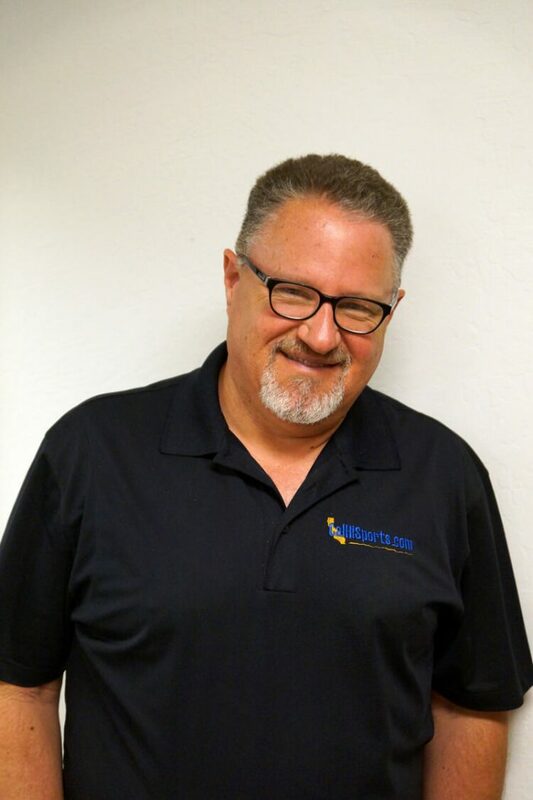 But Costa is now at UCLA working on the staff of current football head coach Chip Kelly. 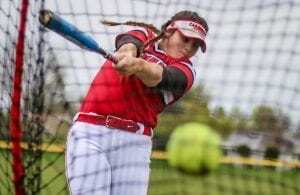 The fact that Crowley has even developed into such a top-flight two-sport athlete goes against the odds. He was only 3.7 pounds when he was born, although twin brother Trent was nearly 7.4 pounds. 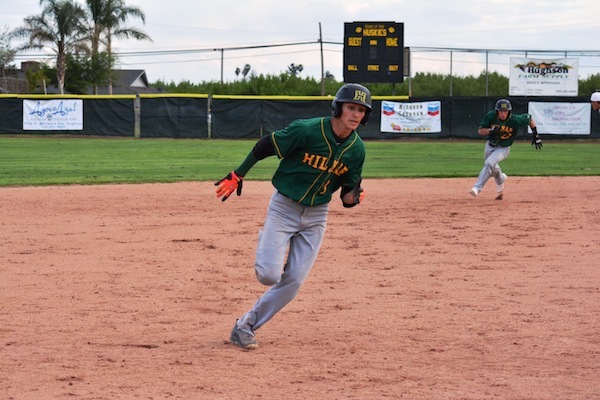 Trent has joined his twin brother on the Hilmar varsity baseball team since he was a sophomore (Treven was on varsity as a freshman). He also joined Treven on the Div. 6-AA state title team in football. Treven says there’s no issue between the twin brothers, that one of them is getting the spotlight while the other one isn’t. The Crowley twin brothers also have three older brothers: Travis, 31, Terance, 27, and Tristan, 19. Travis and Terance played sports at Orestimba-Newman, while Tristan (a freshman at UC Merced) played at Hilmar. Dad Jon is in the agriculture business while mom Martha works at a local hardware store. Another family tie is that the Crowley brothers are cousins of 15-year-old soccer phenom Cade Cowell, who is the No. 1-ranked Class of 2022 soccer player in the nation by Top Drawer Soccer. Cowell, who is from nearby Ceres, has signed a Homegrown contract with the San Jose Earthquakes. He’s already seen the field this year in two Major League Soccer preseason games. Perhaps one reason Treven has broken through with that pitching velocity, batting average and touchdown passes is that he’s been the smallest of the family. Treven Crowley prepares to round third during a win over Hughson in March. As a freshman, Treven Crowley was on the JV basketball team in addition to being on varsity in baseball and football. After his sophomore football season, he skipped basketball to concentrate on baseball. That paid off with the league batting average record, plus 43 hits in 24 games (the team was only 12-12). Treven also went 4-2 as a pitcher with 67 strikeouts in 47 innings. So far in 2019, Crowley is playing at a similar level. In his first 10 games, he was hitting .519 with three doubles and he had 35 strikeouts in 20 innings pitched. It would be hard to beat the enjoyment Crowley and his Hilmar football teammates felt after demolishing Strathmore 49-0 in the Div. 6-AA state final last fall. Making that feeling even more euphoric is that Strathmore was the team that denied Hilmar a chance to win a state title the year before with a wild-and-wacky 53-52 win in overtime over the Yellowjackets. Treven recalls the immense sadness of all of his teammates from that loss, especially from his older brother Tristan. Despite the state final blowout, it wasn’t an easy path for head coach Frank Marques and his team. 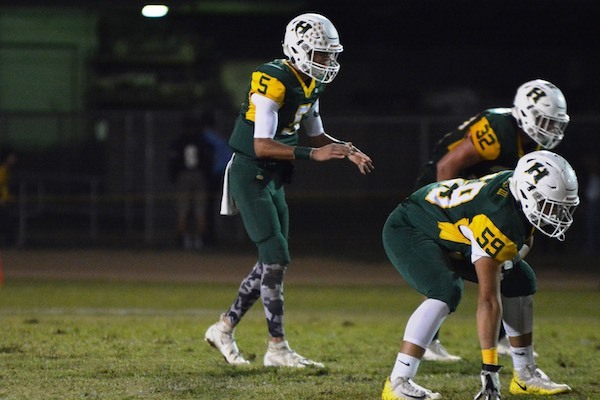 Hilmar had lost two tight TVL games to Ripon and Modesto Christian and was only 4-2. With a league title basically out of reach, Marques gathered the players for a meeting. He gave them a new goal. Crowley threw for five TD passes in the CIF 6-AA Northern Regional bowl. After unbeaten Ripon Christian had eliminated Modesto Christian in the CIF Sac-Joaquin Section Div. VI semifinals, Hilmar was next in the final. Most prognosticators in the region thought it would be a tight, close game. It wasn’t. The Yellowjackets rolled to a 57-14 win. 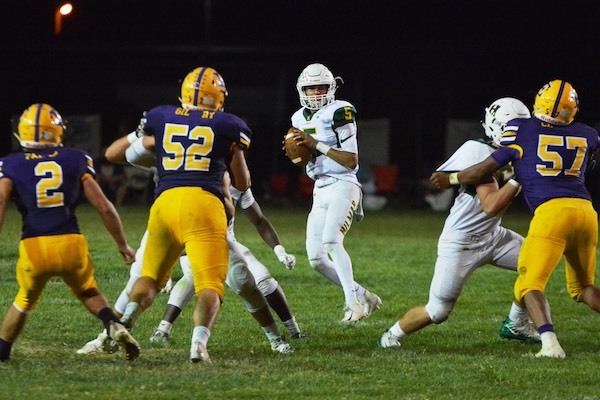 Crowley had become the starting quarterback and developed into more and more of a weapon with his strong throwing arm as the season went along. He completed eight of 11 passes for 151 yards and one TD against Ripon Christian and then in the NorCal Div. 6-AA regional bowl game he went 11 of 21 for 134 yards and five TDs in a 48-14 triumph over previously unbeaten East Nicolaus. Against Strathmore in the final, he was 6 of 9 for 109 yards and three TDs. It also must be fun knowing you have the kind of arm that can generate just as much excitement from a baseball scout.